You join linkups to get comments on your posts?? 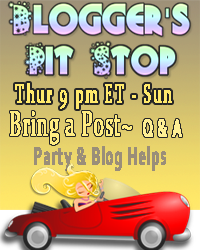 Let’s make it happen during the Blogger Pit Stop!! Thank you for featuring my stroke awareness post on the Blogger Pit Stop! I appreciate your help on spreading awareness to Strokes so much!